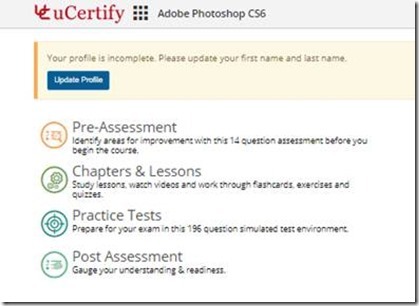 Review : uCertify Adobe Photoshop CS6 Course - A Rose Is A Rose Is A Rose! They say a picture is worth a thousand words. It holds true for a blog as well. Images are a powerful tool that makes the content on a blog look exciting. As a blogger, I am always on a look-out for tools that can help me create and edit images and designs. They say that Photoshop software is an effective tool for image editing task and to apply various effects to simple images to transform them into beautiful outputs. Learning Photoshop has been on my mind for long now, but I always found it too overwhelming. When uCertify asked me if I would like to check out this course online, I was quick to accept their offer. I was given an access to Adobe Photoshop CS6 course for 15 days. 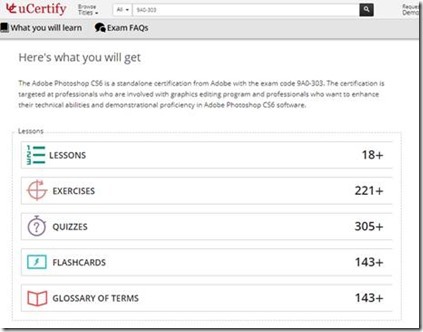 Before, I share my experience of exploring this online course, let me share a bit about uCertify. uCertify is a leading provider of IT certification courses. It offers cloud-based and device-enabled, teaching and learning management platform for online, anywhere, anytime, competency-based learning. It offers comprehensive Higher Ed, Vocational, Workforce Development & Readiness, and Corporate Training Programs to diverse audiences with different proficiency levels. The courses include deeply integrated interactive courses with hands on lab and practice tests. 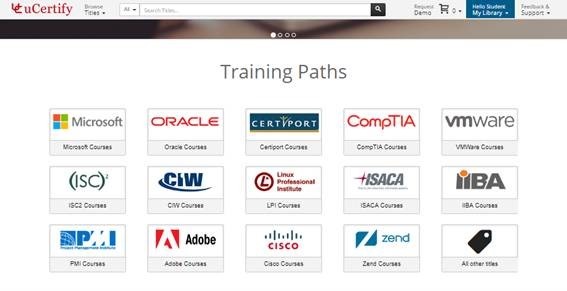 With more than 400 titles and partnerships with major publishers, uCertify offers depth and breadth learning in its course offerings. Now, let me share about the Adobe Photoshop CS6 course that I explored. The course covers all the objectives of 9A0-303 certification exam and provides competency across a spectrum of skills including web designing, photo editing and use of various Photoshop tools. The course study pattern is divided into 4 segments. Pre- assessment lets you judge how much you know about Photoshop, before you start learning. There are lessons, exercises, quizzes, flashcards and glossary of terms explaining in details about the various aspect of images, layers, image adjustments, repairing, resizing and re-touching images, masks, vector shapes etc. There are more than 39 videos to help understand the concepts. What I liked the best about this course is the various exercises and quizzes, which lets you know how much you have learnt and where you need to focus. The course is easy to navigate on laptop as well as phone. 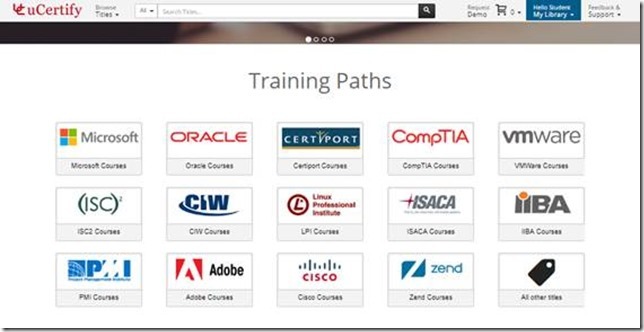 The drop down menus, links and buttons work seamlessly and makes the course pretty interactive. The course material is comprehensive and the various quizzes and assessment tests lets you learn, review or test under exam conditions. The course files can be downloaded and can be studied offline as well. The course offers complete package of exam preparation material that suits the certification needs. 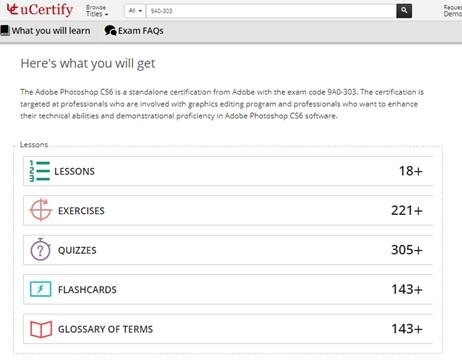 If you are thinking about a certification in any IT related course, I suggest you check out uCertify. uCertify provides all the courses and solutions in a cloud base, hassle free hosted environment with powerful and scalable infrastructure and 24×7 support. Interesting. Will check this out. Thanks for sharing this info Shilpa. I was wondering how to up my tech skills and now I know. I hope my life situation eases up a bit so that I get the time to concentrate on these UCertify courses. Do check the courses offered, Sunita. Sending positive vibes your way. Hugs! Great to know about the uCertify course. Thank you.I am too old for this as I forget easily! I learnt DTP when I was in my 70s and my teacher was almost four times younger to me! She taught me well but after a few months all she taught oozed out of my seive like memory as I was not putting them to use. But my passion to learn is still there! You learnt DTP in your 70s!! That’s so awe-inspiring. So how old are you, KP? ?